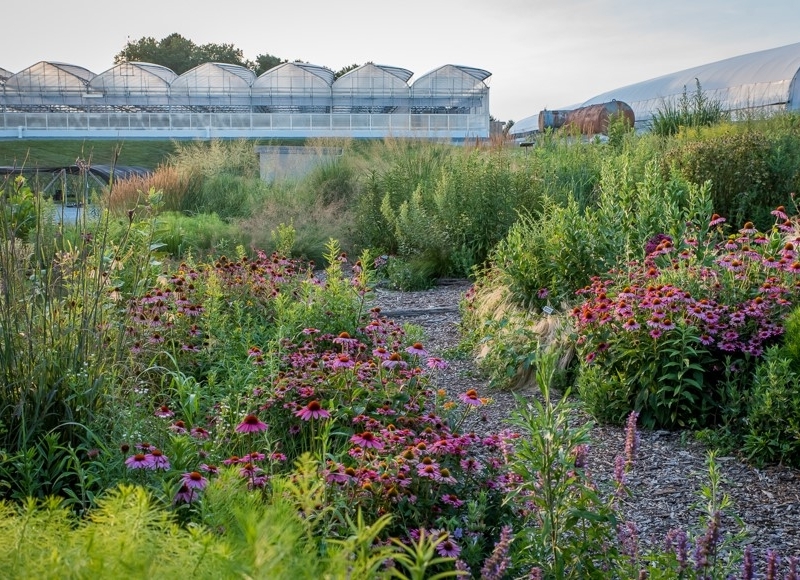 International and horticultural rock star speakers spice up this year's program: Anna Ball, John Friel, Clive Larkman, Darrel Apps, Dale Hendricks to name a few. Topics include trends in horticulture, propagation down under, IPM in propagation, soil carbon capture & much more. The program theme is "Plant Production Around the World... from Backyard to Outback! Check out this fantastic educational program for the IPPS-ER conference to be held in Newark, Delaware from Sept. 23-26 HERE.